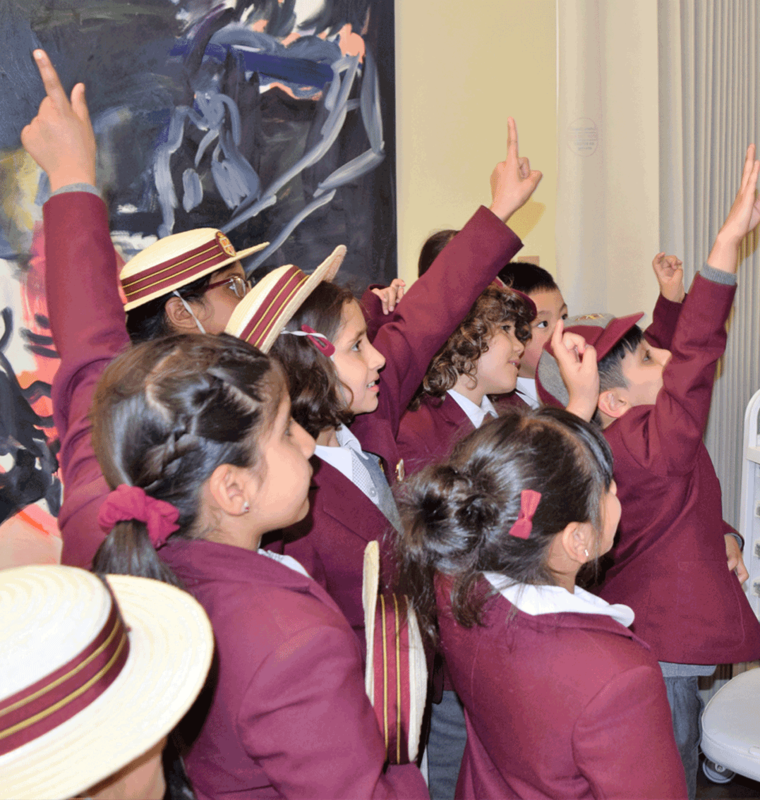 King’s House School is a happy and vibrant school made up of bright and inquisitive children, each with their own interests, abilities and personalities.The school offers each one exceptional opportunity to learn and achieve. We encourage individuality, initiative, creativity, independence and enquiry, together with a love of learning which we hope will last a lifetime. We want our pupils to become well rounded and confident individuals and we seek to achieve this by finding a proper balance between academic excellence, challenge and fun. The school & nursery will build a reputation for having a very friendly, family atmosphere, where children can enjoy their childhood, develop a love of learning and become confident, creative and independent young people. The development of each individual child’s talents and interests lie at the heart of the education we provide and we are keen to ensure that this becomes a strong feature of the school. Stimulating, Safe & Secure environment for ALL children in our school. Life long, happy and contented learners who progress and achieve to their full potential. Enthusiastic, dedicated and knowledgeable staff who work with Parents as Partners to provide planning for individual children’s needs. Same as our Early Years, as we continue to build and grow. Physical, intellectual, aesthetic, moral and spiritual education in a broad and balanced curriculum. Adopt different learning techniques and skills in order to be stimulated, challenged, enthused and positively guided by well qualified staff. Respect for others and encourage responsible behaviour and attitudes within a caring community, setting examples to our Early Years pupils and visitors to the school. King’s House School promotes good relationships and communication amongst pupils, staff and parents which is an integral part in the successful provision of a good education. Leadership, management and the governing body provide an effective oversight in ALL sections of the school in line with these aims, educational standards, financial planning, investment in staff, accommodation and resources. They provide support, challenge and stimulus for growth and improvement. Encourage individuality, initiative, creativity, independence and critical thinking in all areas of pupils’ development.